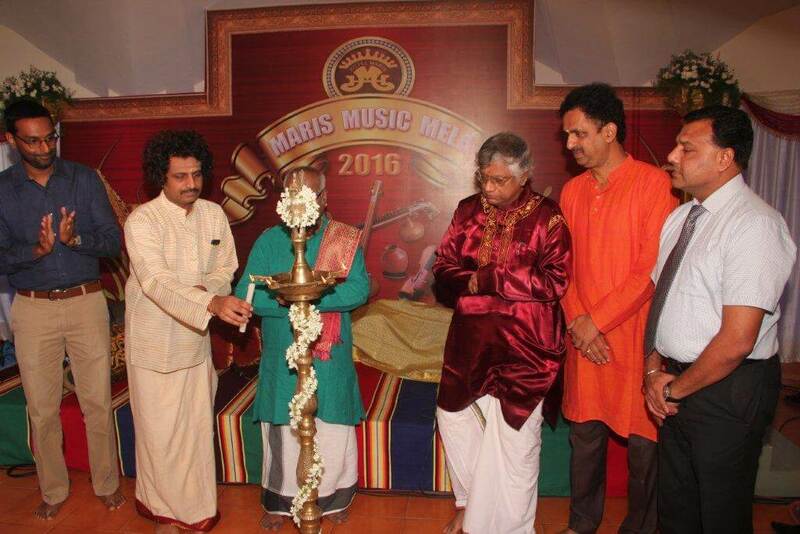 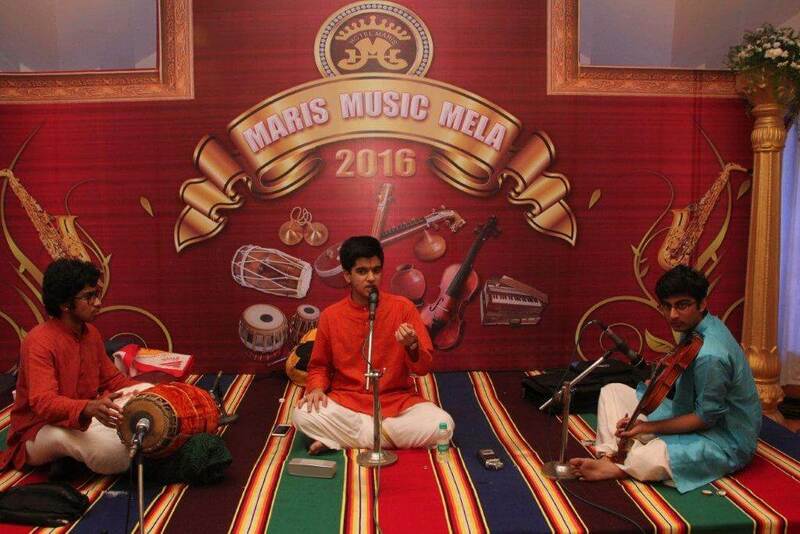 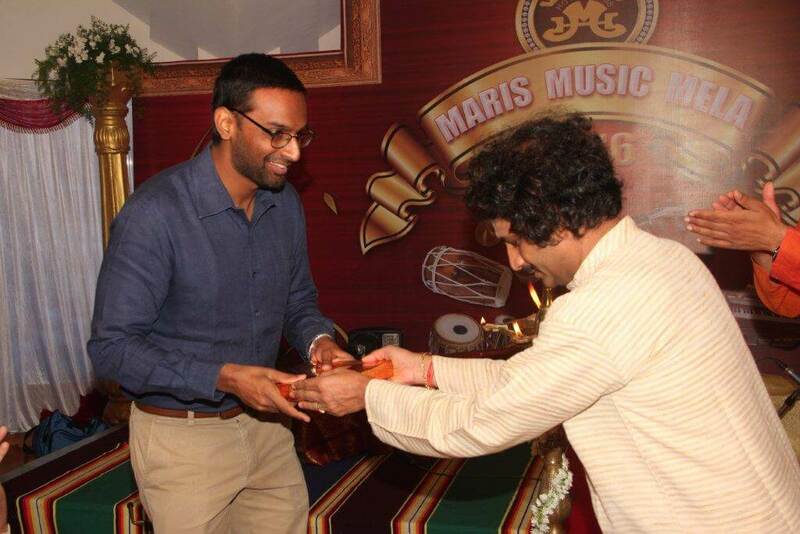 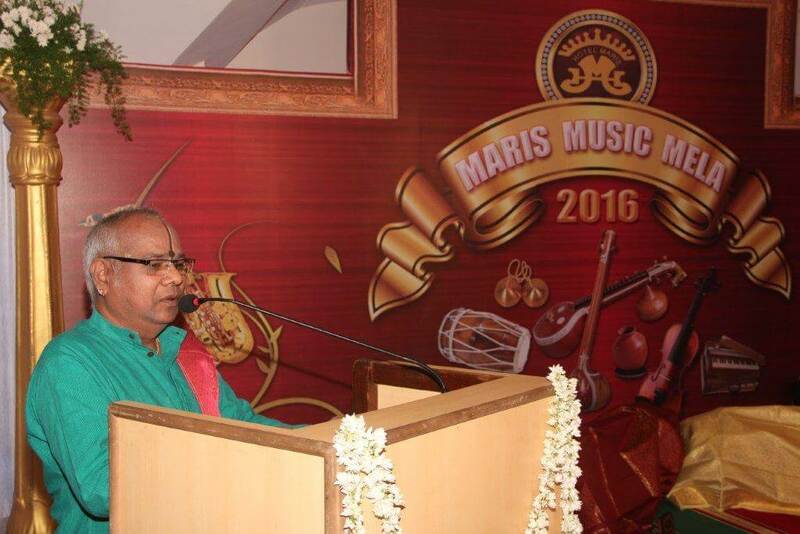 Flanked by the iconic Music Academy and Narada Gana Sabha makes Hotel Maris, one of the most sought-after places to stay during the annual music season in Chennai. 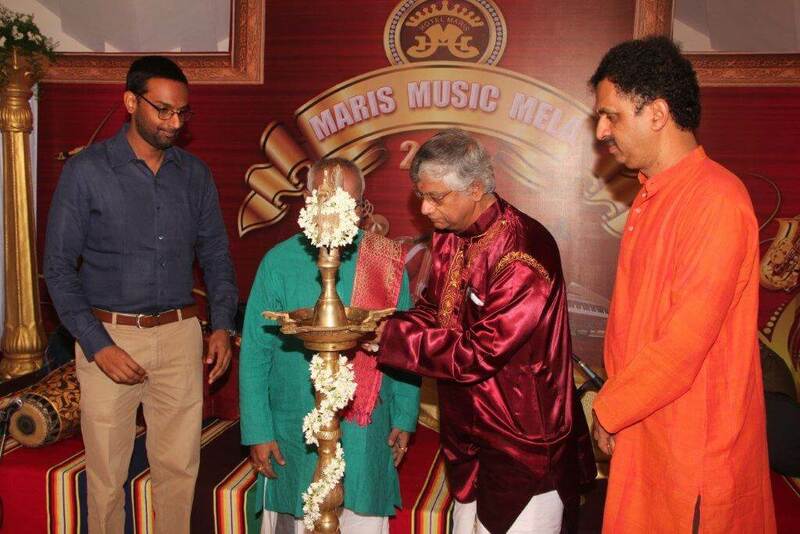 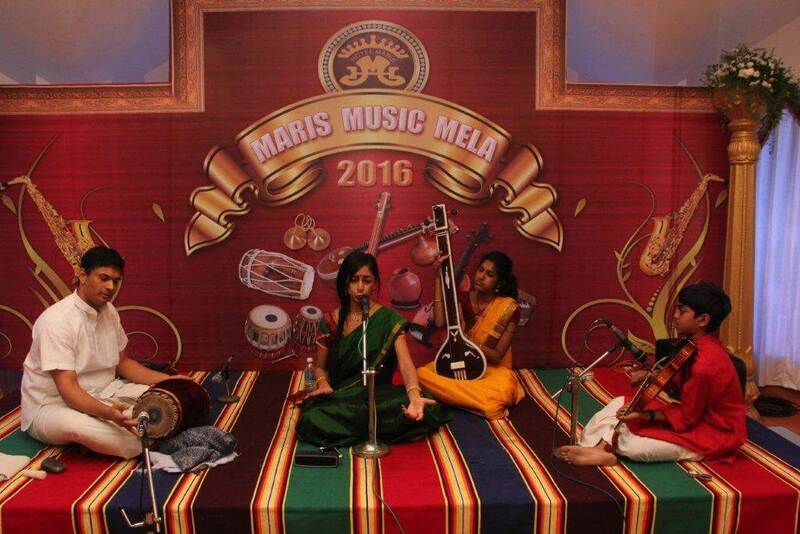 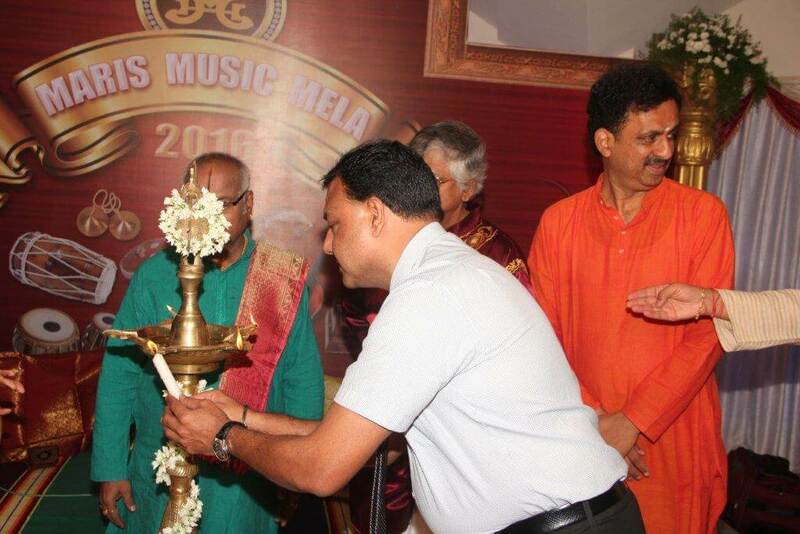 Maris Music Mela Hotel Maris conducts an annual Music festival in keeping with Chennai’s own music season in the month of December.The objective of the mela is to nurture fresh young talent and giving them an opportunity to perform alongside the greats during the music season in Chennai. 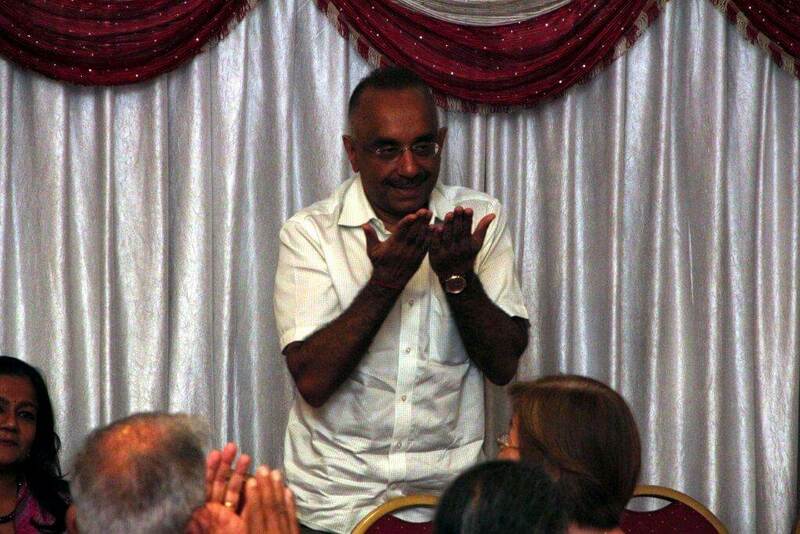 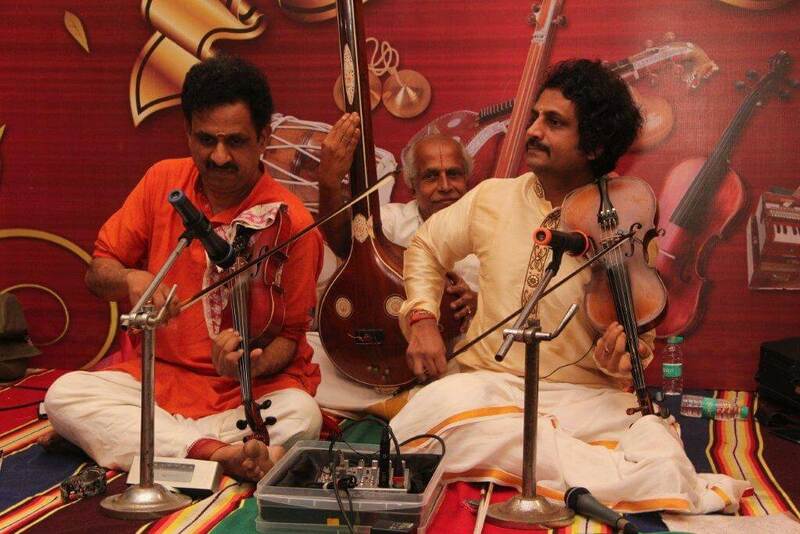 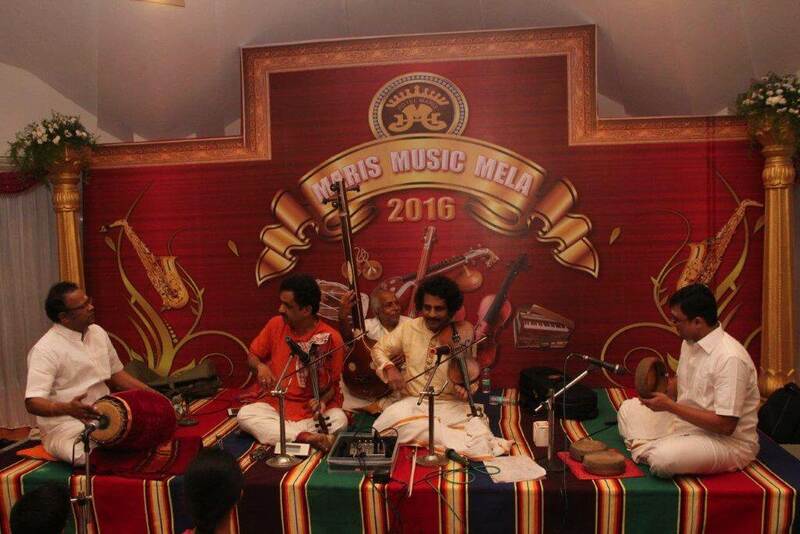 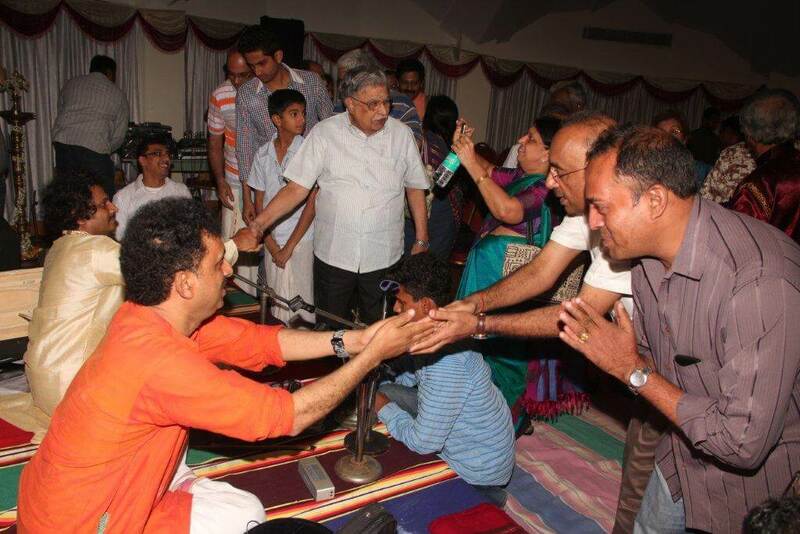 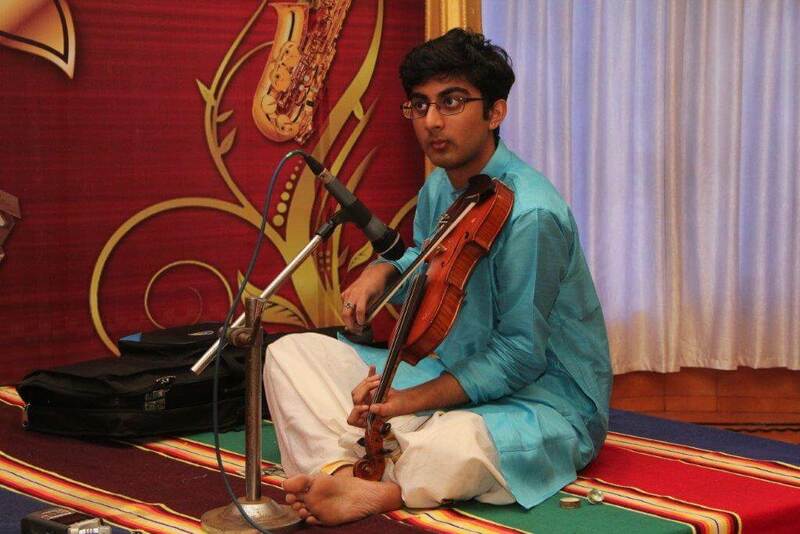 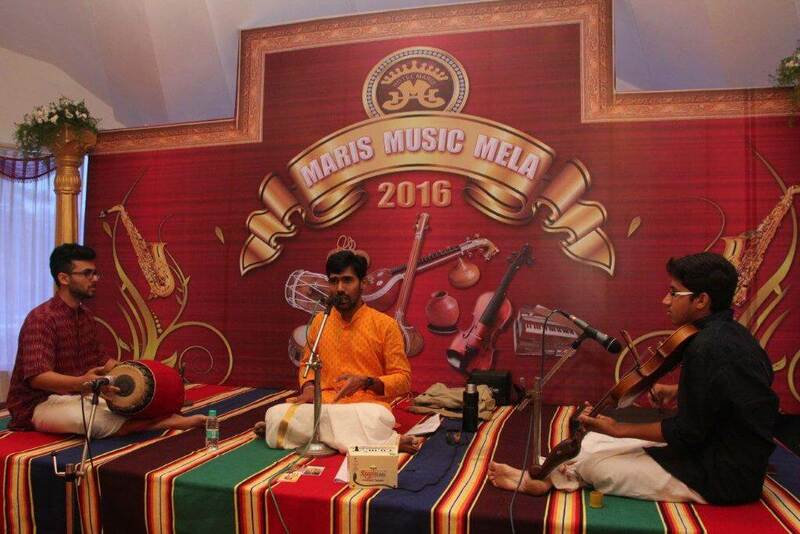 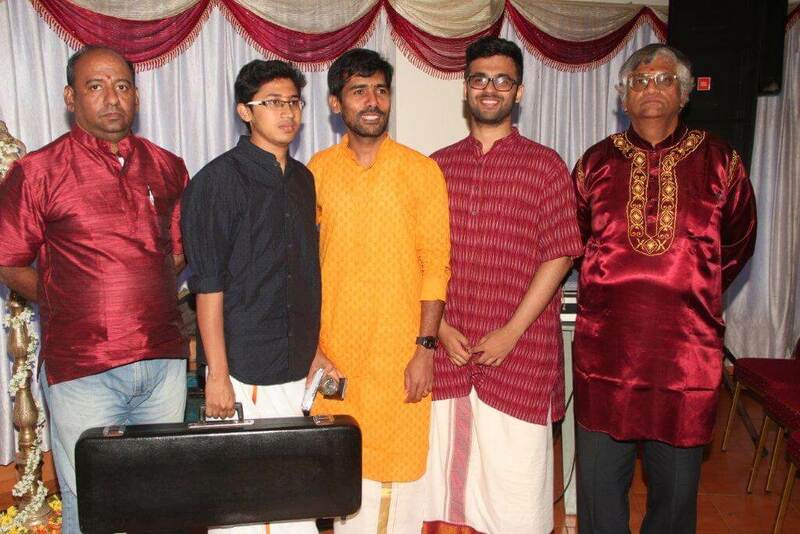 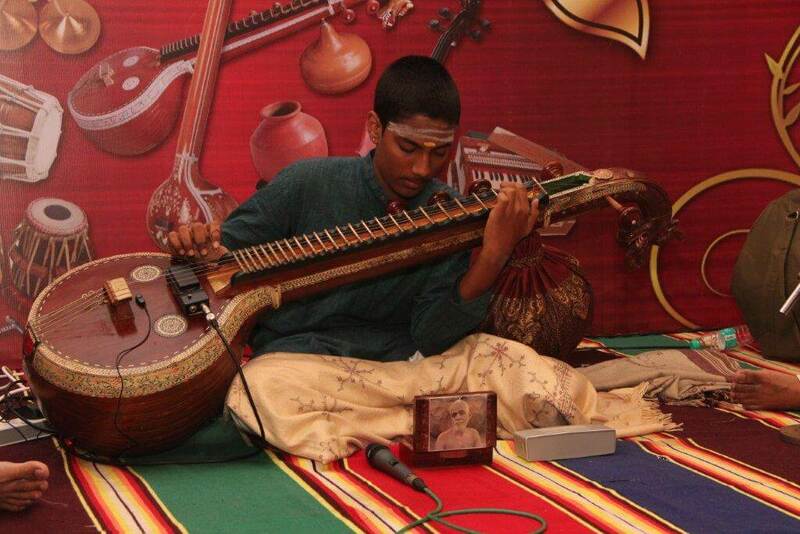 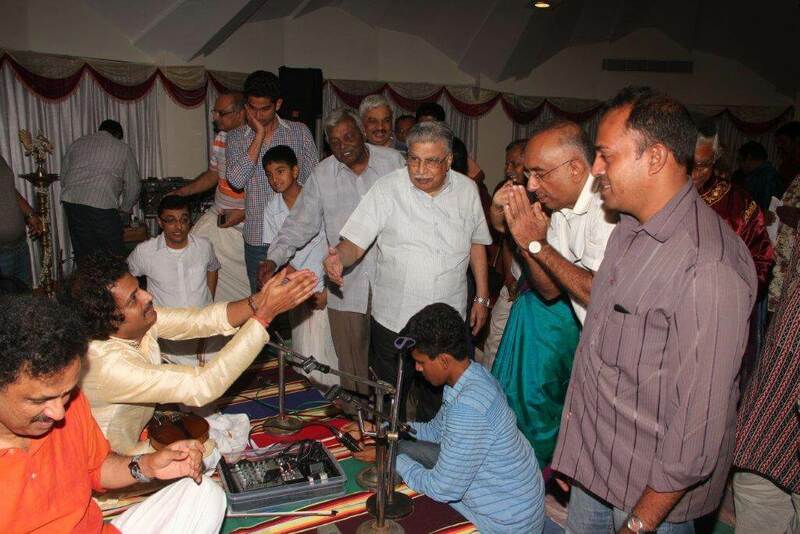 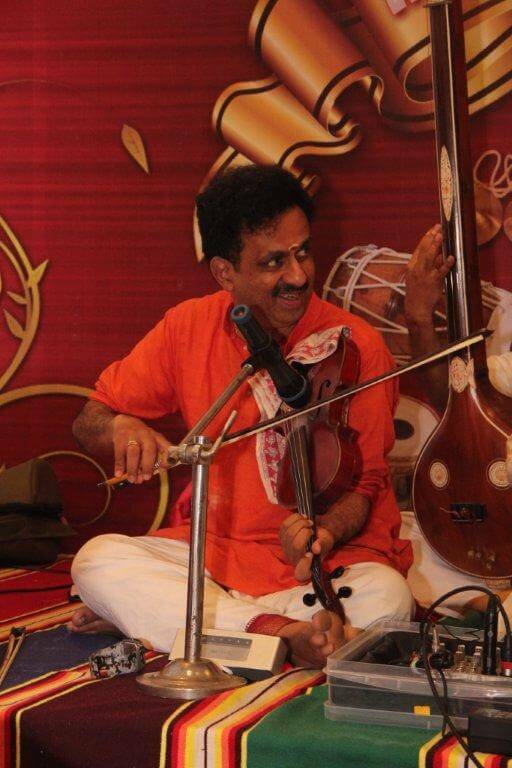 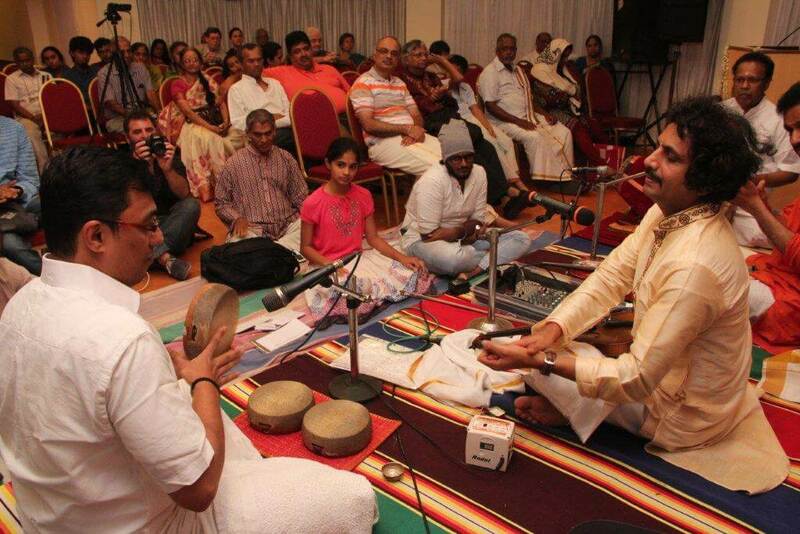 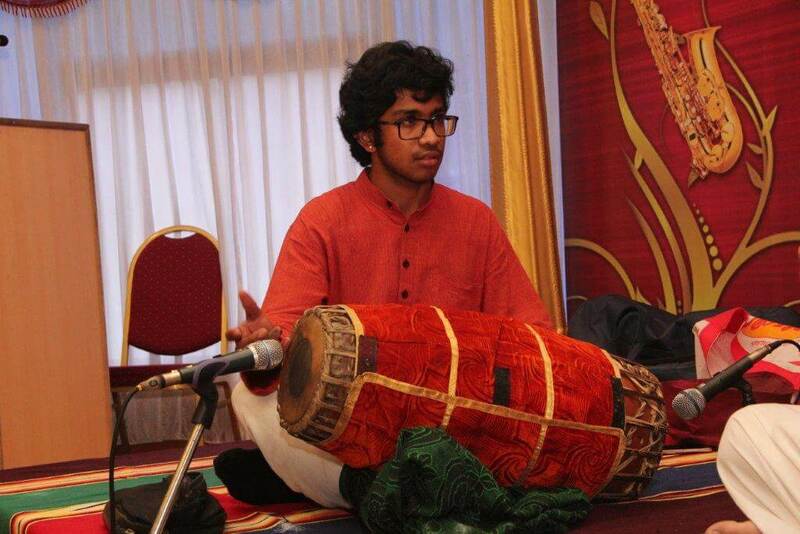 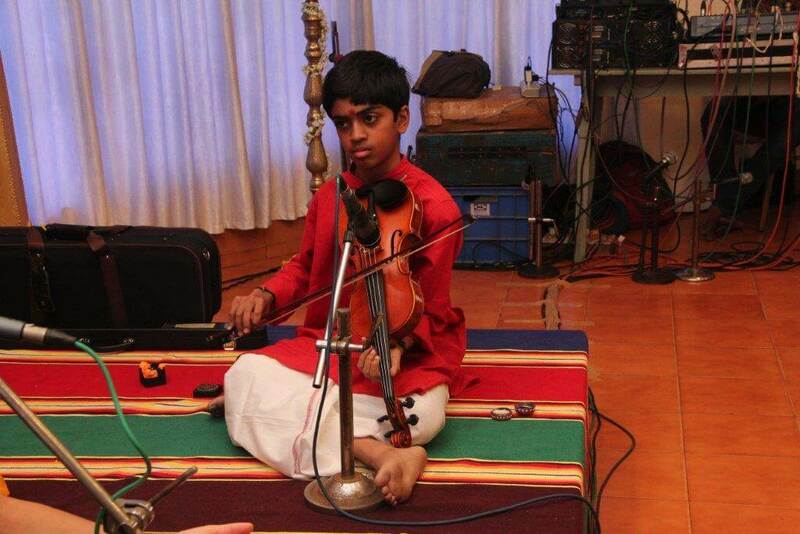 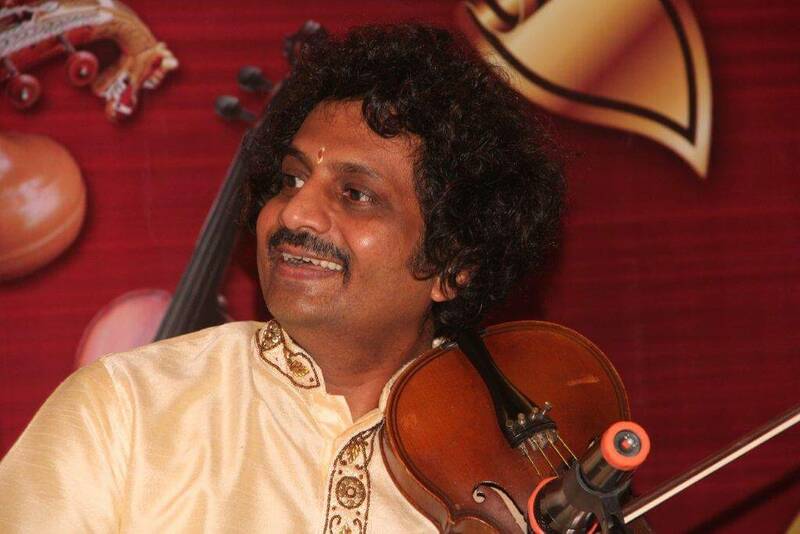 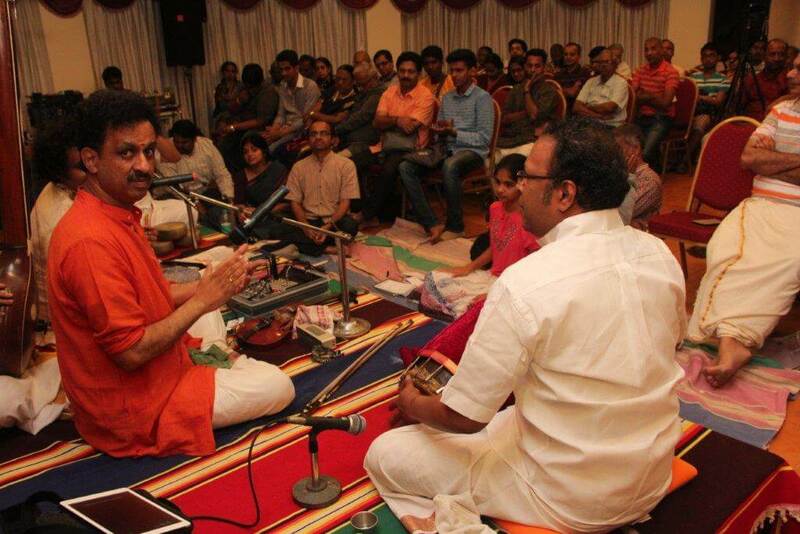 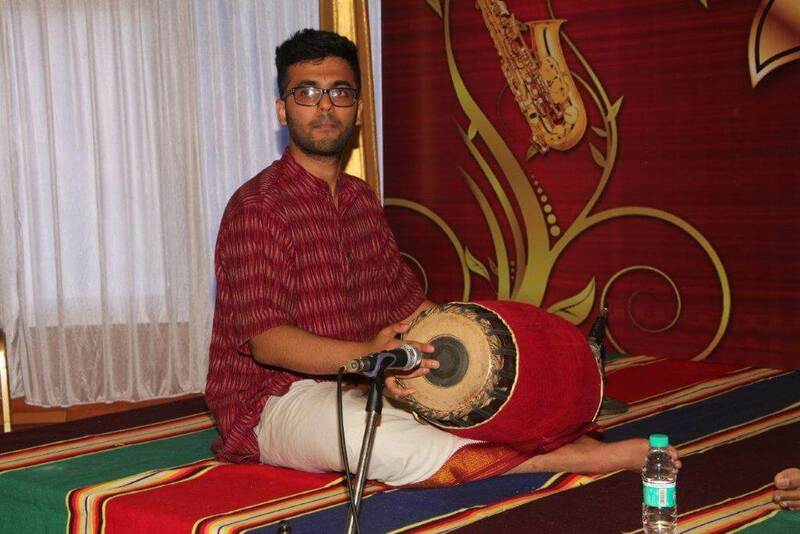 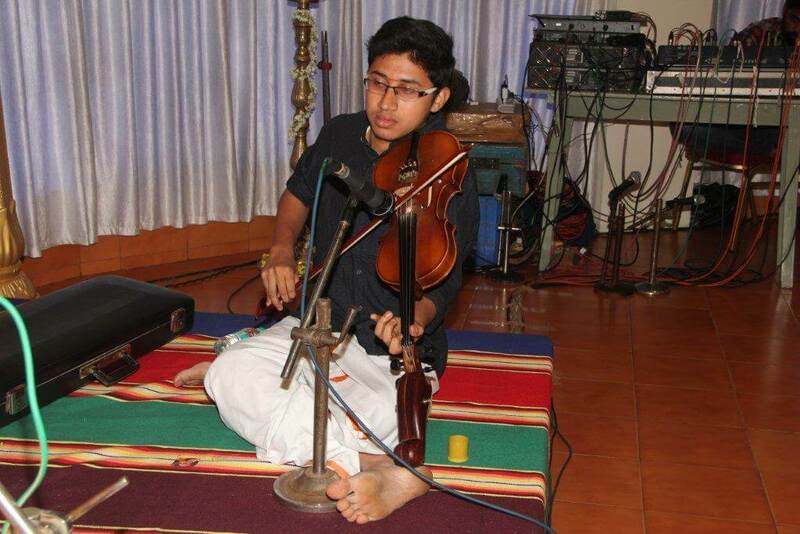 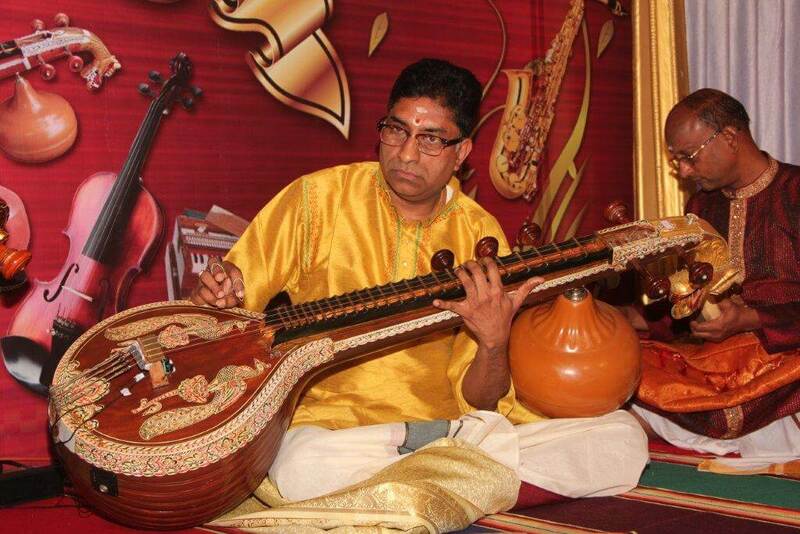 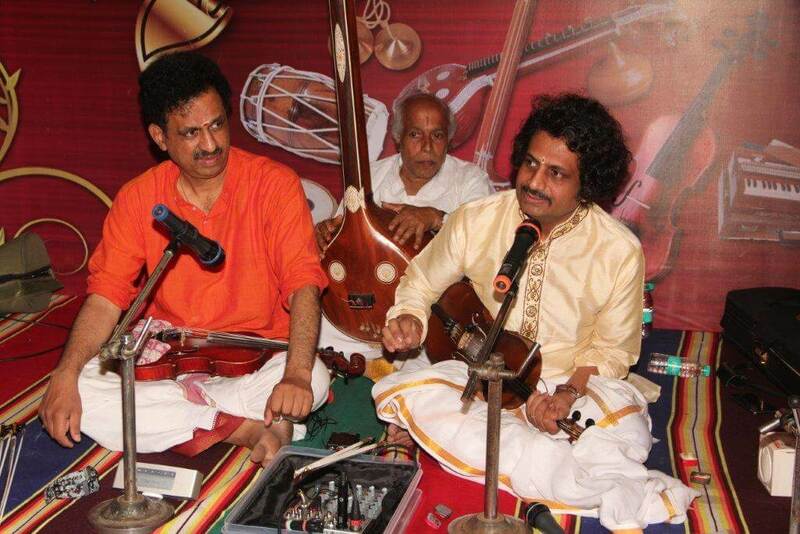 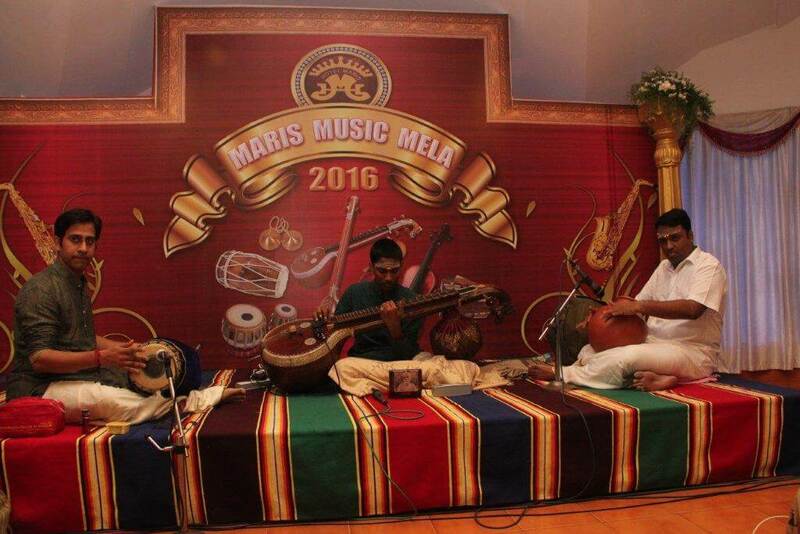 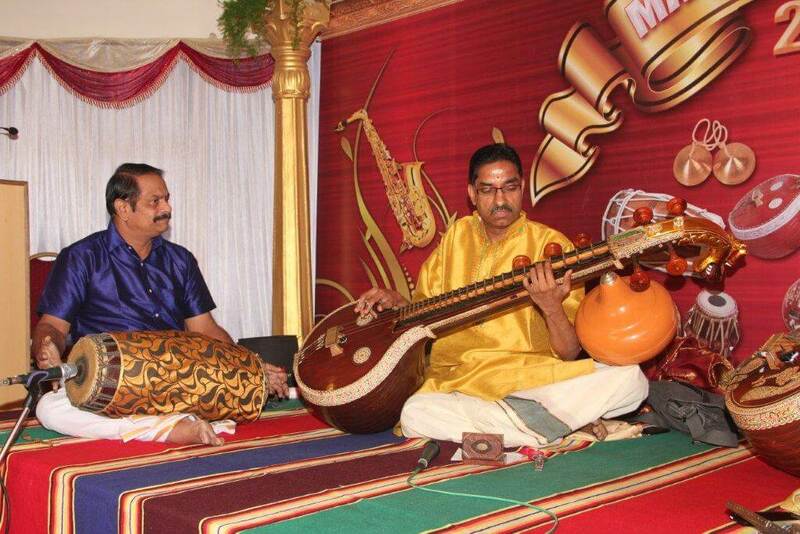 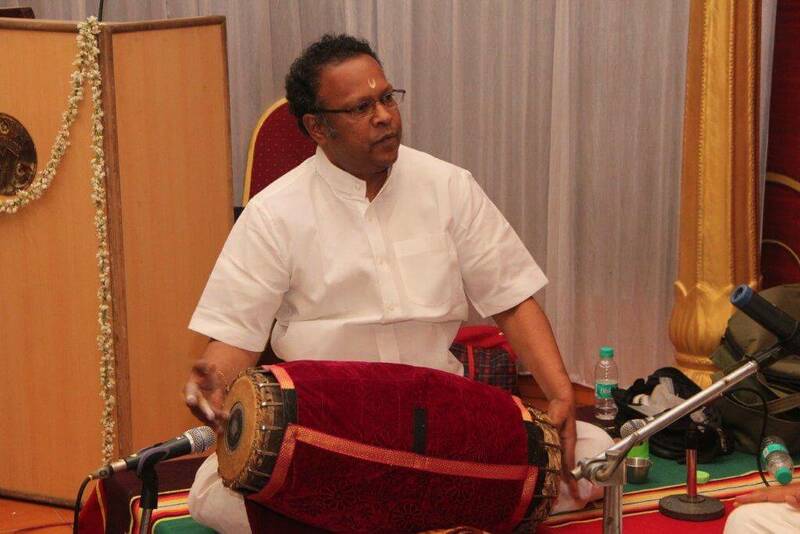 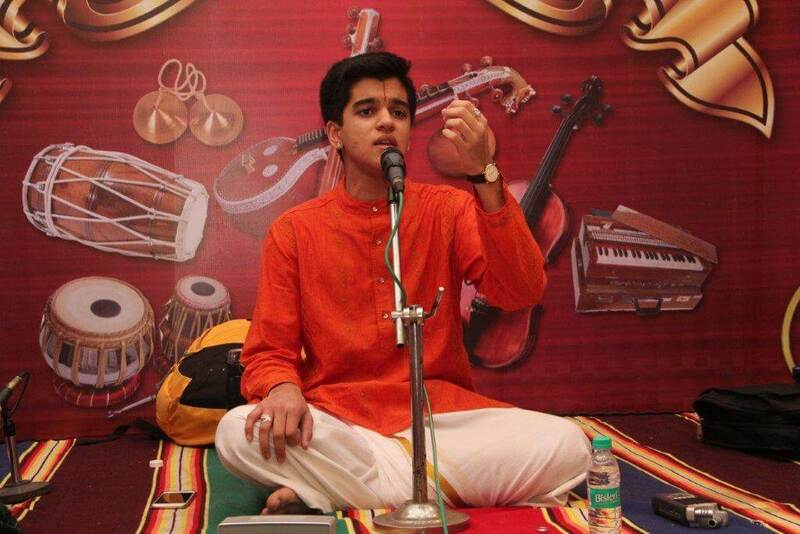 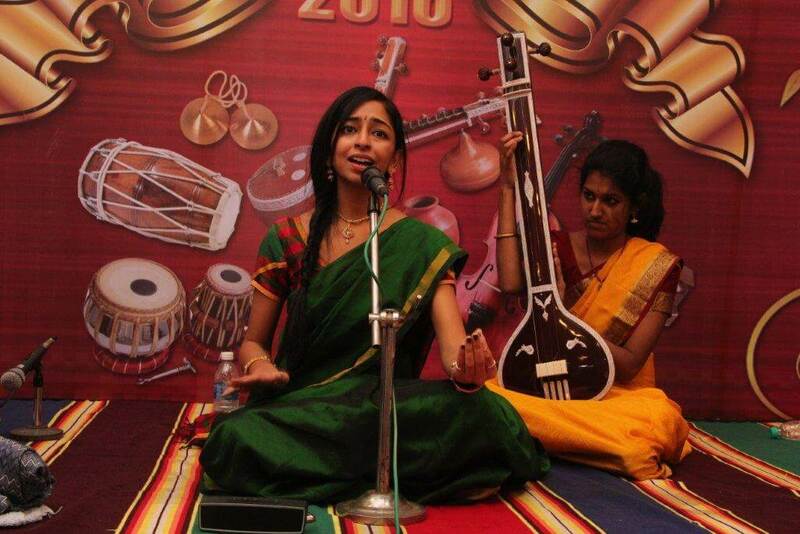 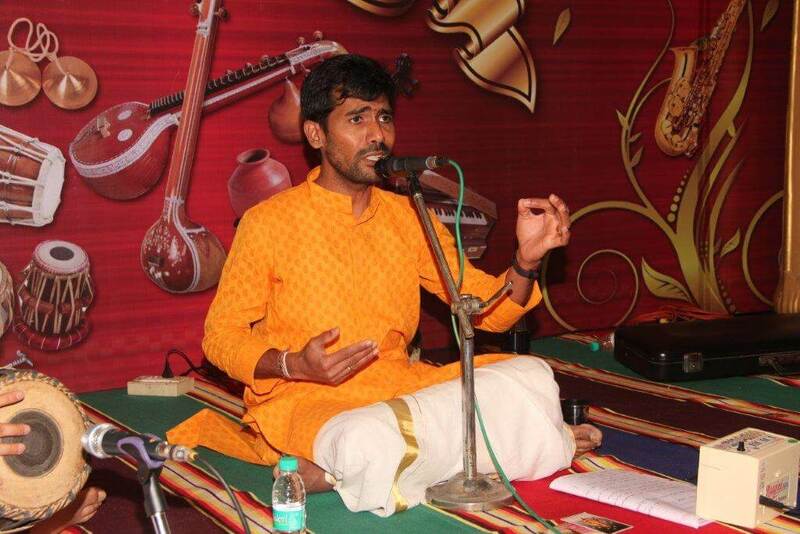 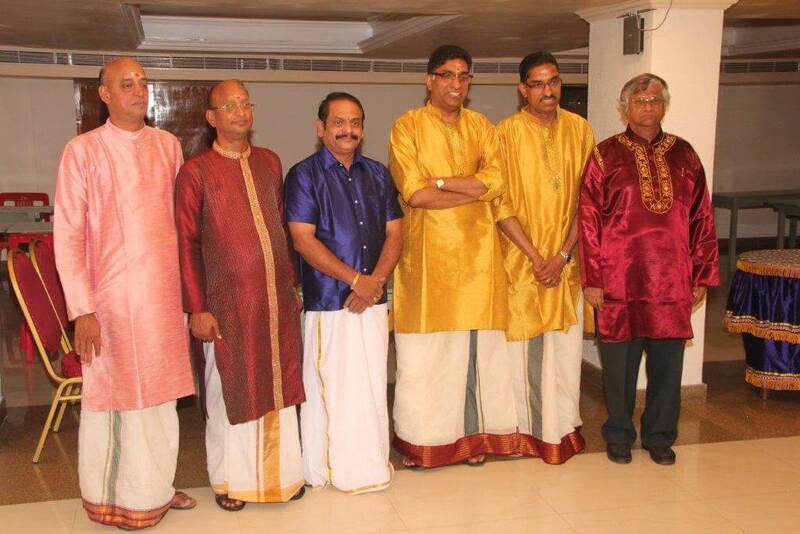 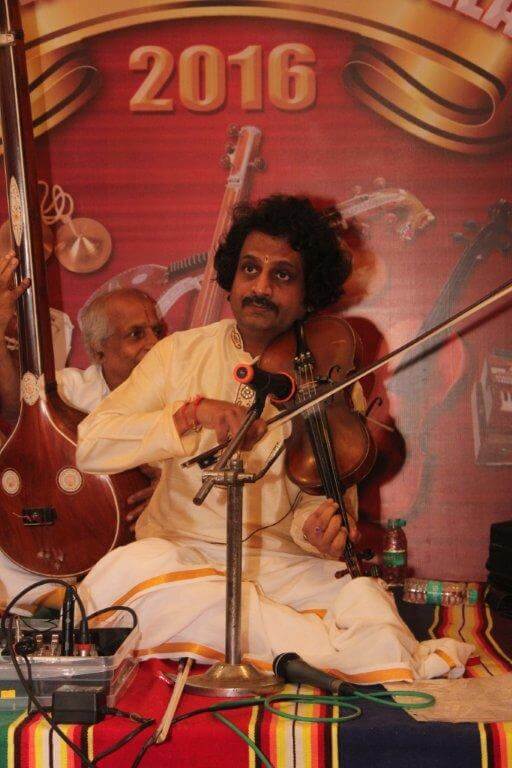 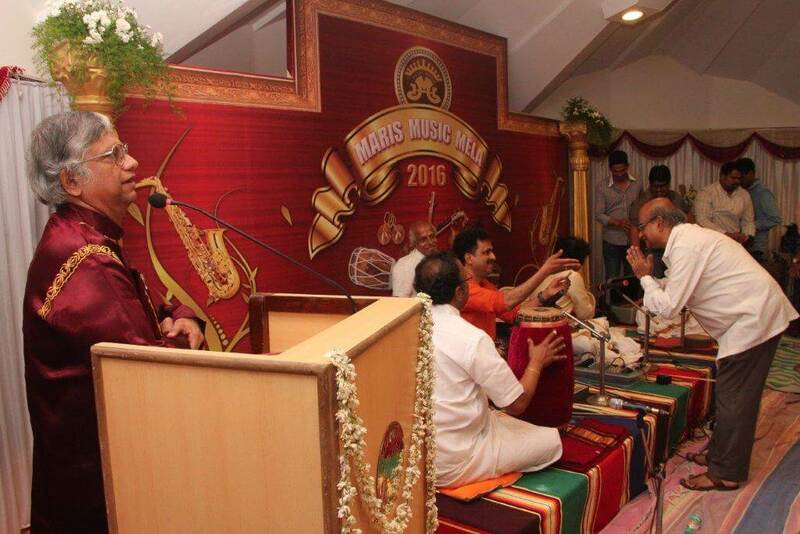 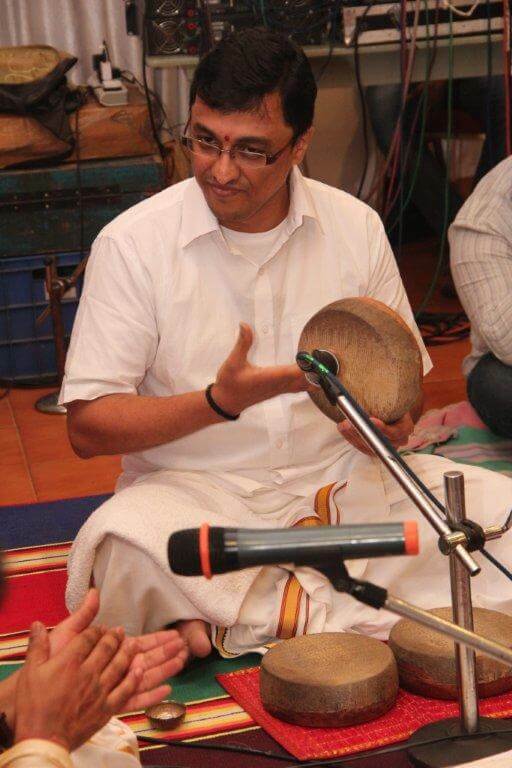 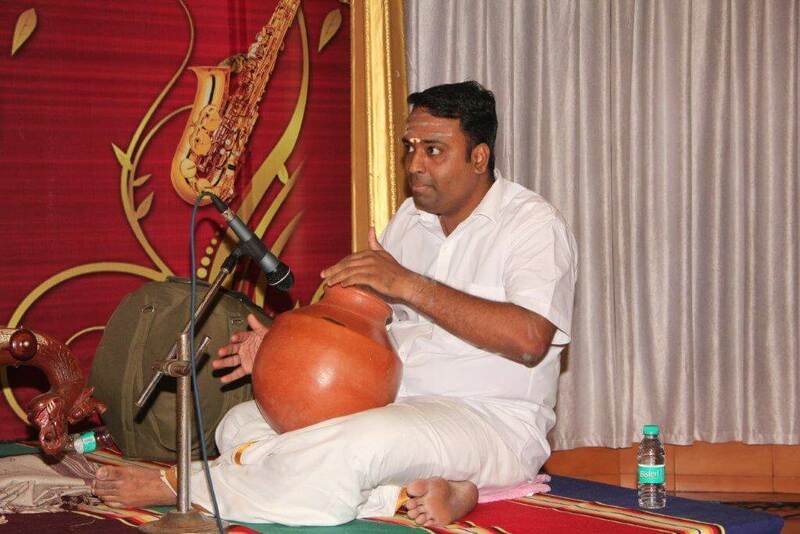 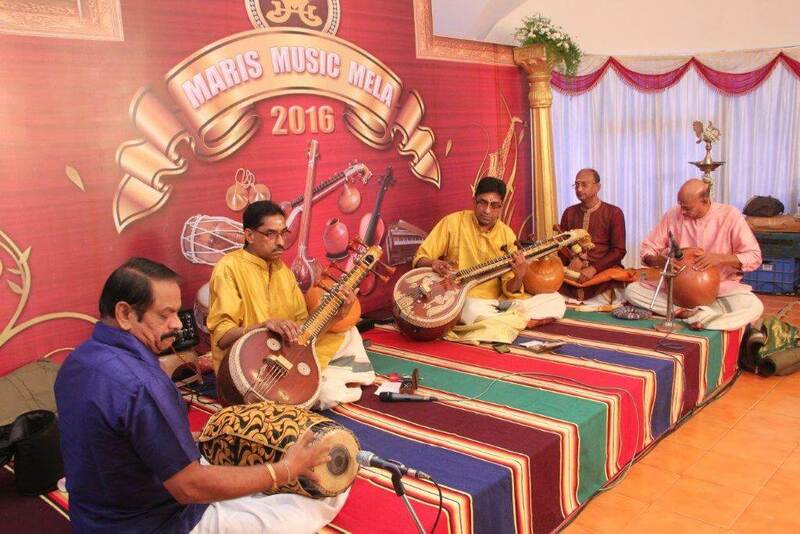 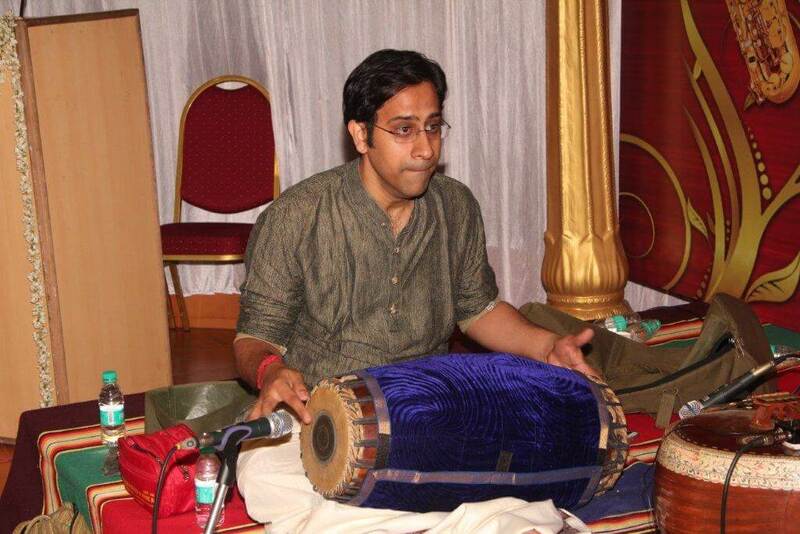 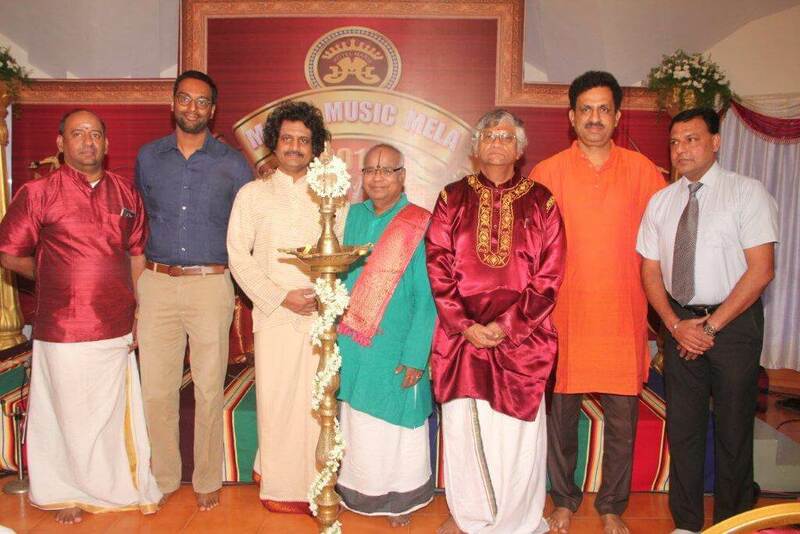 Past performers include exponents like flute Murali, Mysore Nagraj and Gotvadyham Ravikiran to name few.